Curious as to what you should be planting before your first fall frost gets here? 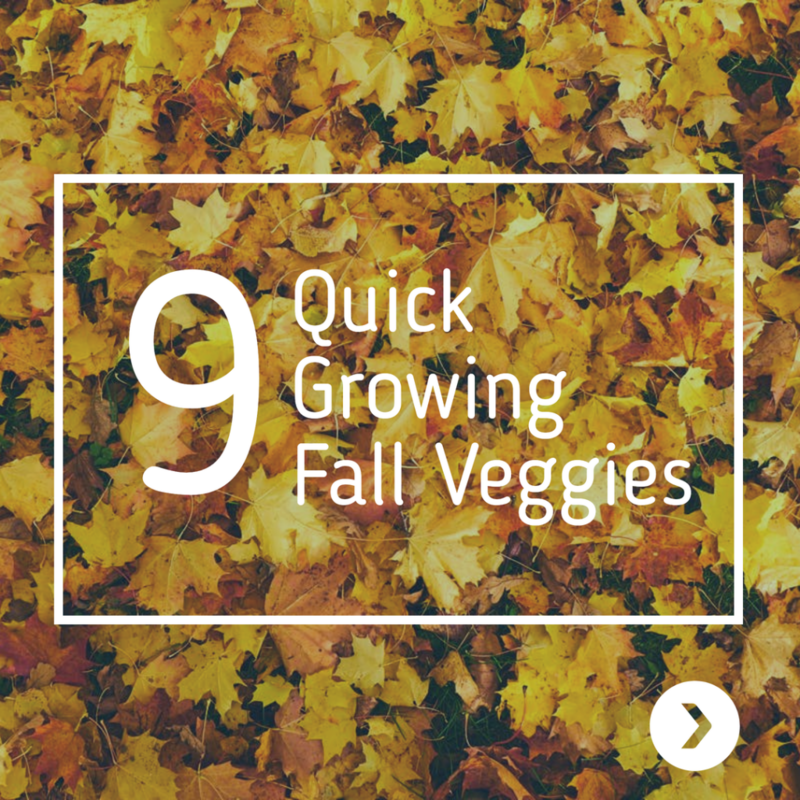 Take a look at these 9 cool-season veggies that you can start now, and enjoy in 60 days or less! Carrots, Spinach, Green Onions, Radishes, Lettuce, Kale, Mustard Greens, Swiss Chard & Mizuna! Carrots are an annual cool-season crop, half-hardy to frost and light freezes. They develop quite normally under a variety of temperature conditions, except very warm temperatures. It is often said that frost or cold weather will make them even sweeter. Shop all CARROT seeds! Spinach can grow anywhere there is at least a month and a half of cool growing weather. Spinach is a cool-season crop, hardy to frosts and light freezes. In rows 12 inches apart, space seedlings 3 inches apart. Shop all SPINACH seeds! Onions are easy to grow, have a fairly short growing period and take up little space in the garden. If you don’t have a vegetable garden, plant a few onions in your flower garden or in a pot or box and set them on your patio or in a sunny window. Plant onions 1/4 inch deep and 3 to 4 inches apart in double rows, leaving 6 to 10 inches between rows. If the onions are planted closer together, you can harvest every other plant as a green onion so that bulb development of the remaining plants is not impeded. Shop all GREEN ONION seeds! Radishes are a fast-growing, cool-season crop that can be harvested in as little as twenty days. Eaten raw they can be whole, sliced, diced, or grated. You can also cook and pickle them. Most of them are typically eaten fresh and make a good addition to a salad or a substitute to pepper on a sandwich. Shop all RADISH seeds! Lettuce Seed should be sown thinly in rows 1 foot apart; for leaf types, thin plants to 2-3 inches apart, then thin again by pulling every other plant when half grown. This will encourage thickly developed plants. For head types, space rows 18 inches apart, plants 8-10 inches apart. Closer spacing results in smaller heads, which may be preferable for small families. Specialty growers are spacing lettuce very close for selling baby lettuces, a rapidly growing produce market. Shop all LETTUCE seeds! Kale can be planted pretty much anywhere in the United States where there’s a cool fall growing season. It’s a cool-season crop, hardy to frosts and light freezes. 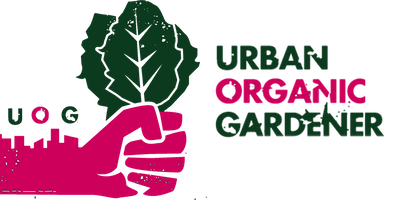 Shop all KALE seeds! Mustards are a quick and easy crop to grow in your home garden. They are a spicy green, which will quickly become one of your favorite crops. When growing from seed, start them outdoors 3 weeks before the last frost. For a more steady harvest, plant seeds about every 3 weeks or every month to give you a successive harvest. Shop all MUSTARD seeds! Swiss Chard is a leafy green vegetable often used in Mediterranean cooking. Fresh young chard can be used raw in salads. Mature chard leaves and stalks are typically cooked (like in pizzoccheri) or sauteed; their bitterness fades with cooking, leaving a refined flavor which is more delicate than that of cooked spinach. 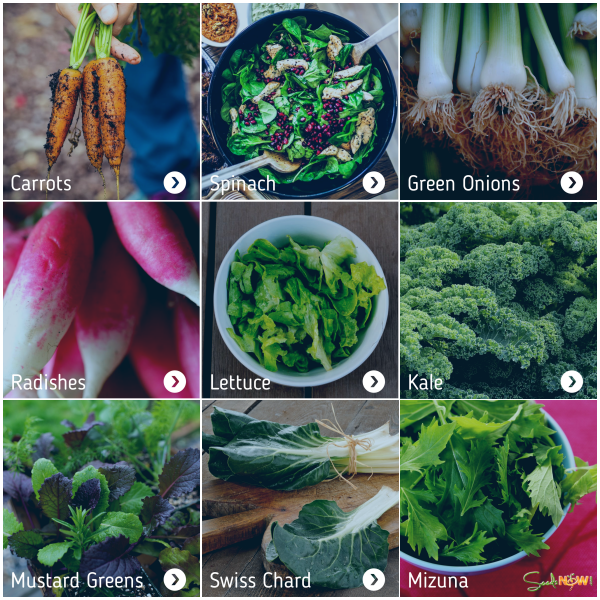 Shop all CHARD seeds! Mizuna is a vigorous grower, which produces numerous stalks bearing dark green, deeply cut and fringed leaves. Shop MIZUNA seeds!